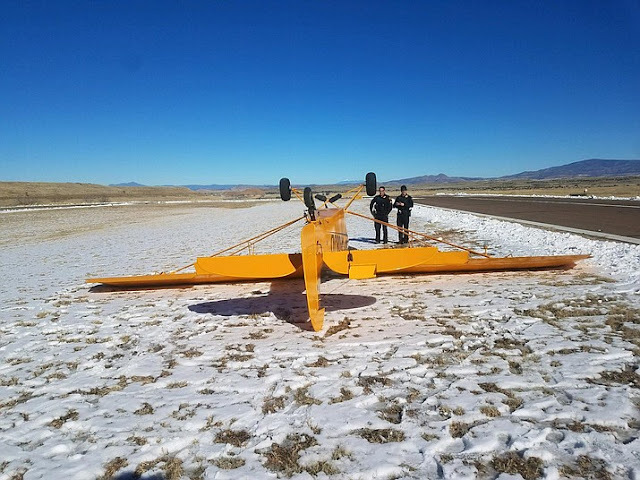 A small aircraft came to rest upside down at the Prescott Regional Airport after a maneuver went awry on January 3rd, 2019. 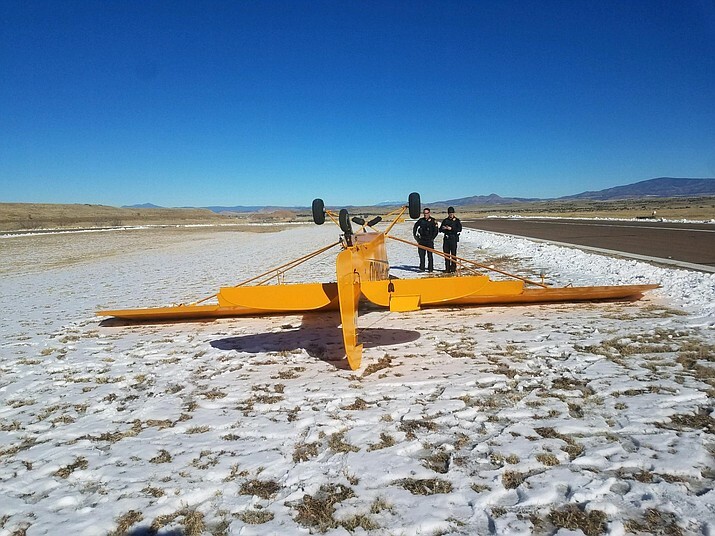 While practicing touch-and-go landings, the rated pilot took too sharp a turn and rolled off the side of the airstrip at about 1:15 p.m., said Prescott Airport Operations Supervisor Doug Whitney. “Nobody was injured, no fires, no airport property damage, kind of a routine little thing really,” Whitney said. The pilot was the sole occupant of the plane, which was quickly righted and removed from the runway without interrupting commercial air traffic. “It was on our small general aviation runway, so it did not affect the airlines,” Whitney said.